Our Therapists earn £80 an hour. in professional beauty and spa treatments. We’ll get you started. Our courses are fully accredited and insured. Calling all beauty professionals. If you’re already in the beauty industry we’d love to train you in our treatments. Our hero product is the only inch loss treatment that has a clinical trial. 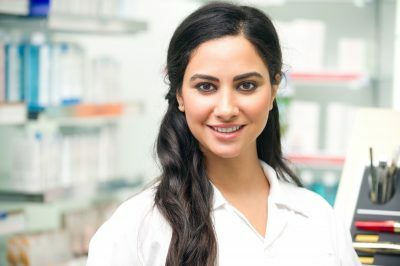 It give you the opportunity to sell by reference, Clients love the term clinically proven its give them confidence. We’ve lots of before and after pages images and lots of great stories to share. 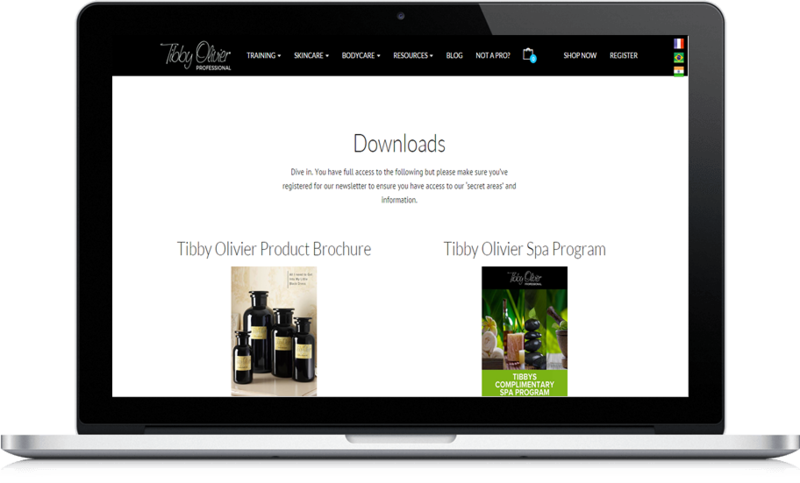 Tibby Olivier’s products which include Shrinking Violet, Faith List and Duchess Wax are stocked in the world’s best salons and spas globally. We are adored by celebrities. We welcome anyone to come and train with us at one of our centres or even in your salon. Once trained you’ll be supported by an industry leading customer care team that will help you with growing your client base social media ideas and keeping you abreast of all the advances and changes in our offerings. Dive in. You will have full access to the following but please make sure you’ve registered for our newsletter to ensure you have access to our ‘secret areas’ and information. Our certificates and awards that we are very proud of. Read press articles about Tibby Olivier. I wanted to let you know about the fantastic response I am getting to Shrinking Violet body wraps, last week alone, I had 3 bookings for 6 wraps each, 3 Bookings for two wraps and 4 single wrap bookings, I am also getting some fab results, one bride 44 cms in 72 hrs and one client 48 cms in 72 hours, everyone is so impressed! Not bad considering as I only have a home beauty room, and work for myself! This product is great, it definitely allowed me to lose inches which is the aim of the kit. In fact after just two uses I have lost over 8 inches from my body, which is incredible when this kit is so easy to use. I tried the product the day it arrived. I got a total inch loss of 4 inches. With the biggest loss being 1.5 inches from my waist.